Finally, all eight of our girls are laying! 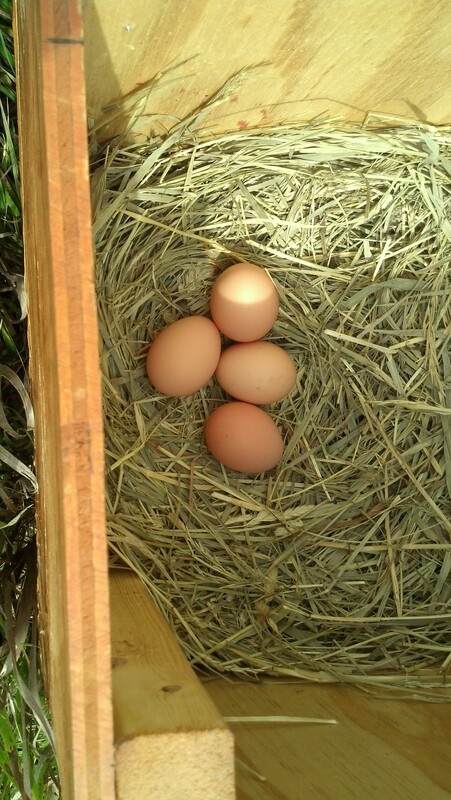 I gathered 4 eggs in the morning, another three at lunch and a final egg in the late afternoon. 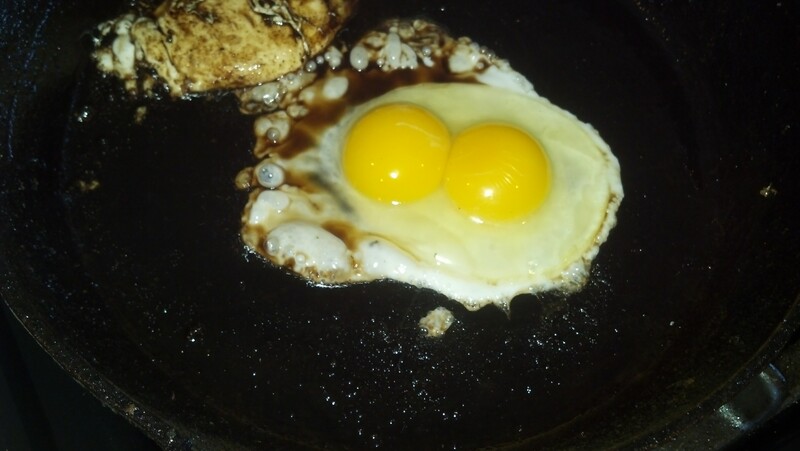 So, naturally, the boys and I had eggs for lunch. 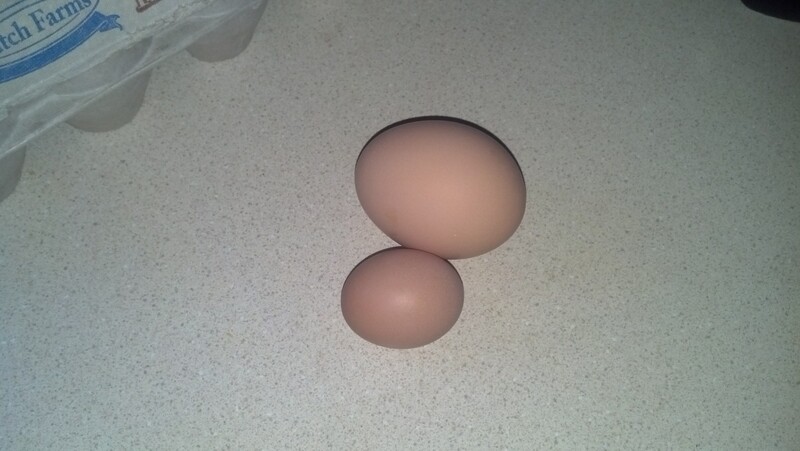 The big egg we collected the other day was a double yolker. Joe ate 3 eggs, Jake ate 2 and I had one. 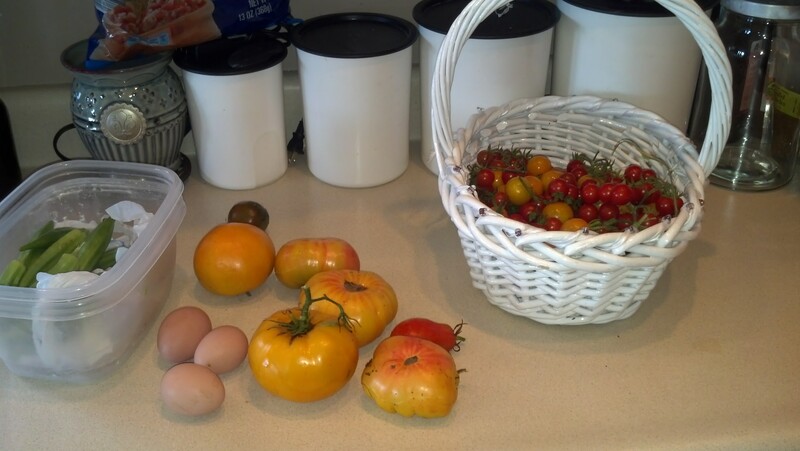 Today’s harvest consisted of a basketful of red and orange cherry tomatoes, several heirlooms and some okra. 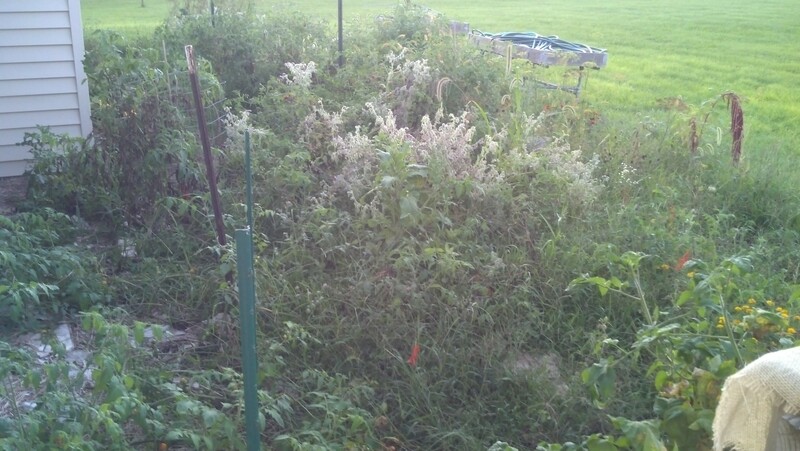 Later on, the girls picked some more cherry tomatoes, beans and a sprig of dill. 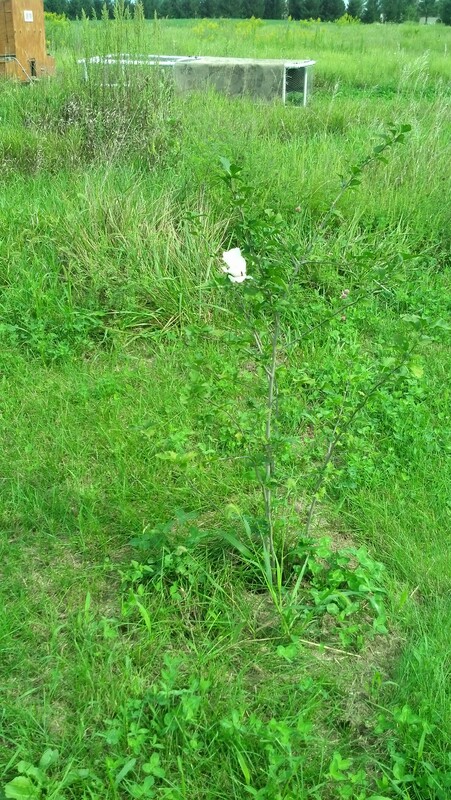 By now, full laziness has set in and the weeds have pretty much taken over, but at least I can still get to the produce. 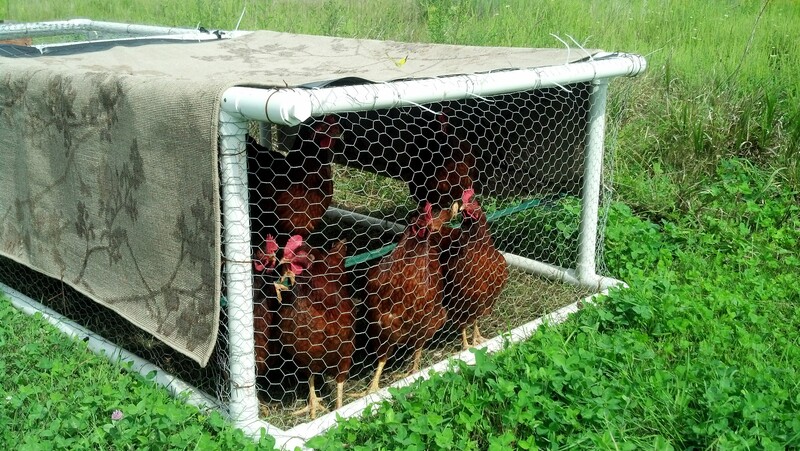 This entry was posted in Chickens!, Garden Stories, Writing. Bookmark the permalink.